We have a lot of platformers, however Sparticles is one that looks incredibly unique visually due to the hidden terrain mechanic. It looks very colourful and really quite interesting. The game released back in August of last year for Windows and it just gained a Linux version across the weekend. However, it seems they didn't actually link any content to Linux downloads which I mentioned to them so hopefully they will fix that soon. Repeat as many times a level, death is very fast! 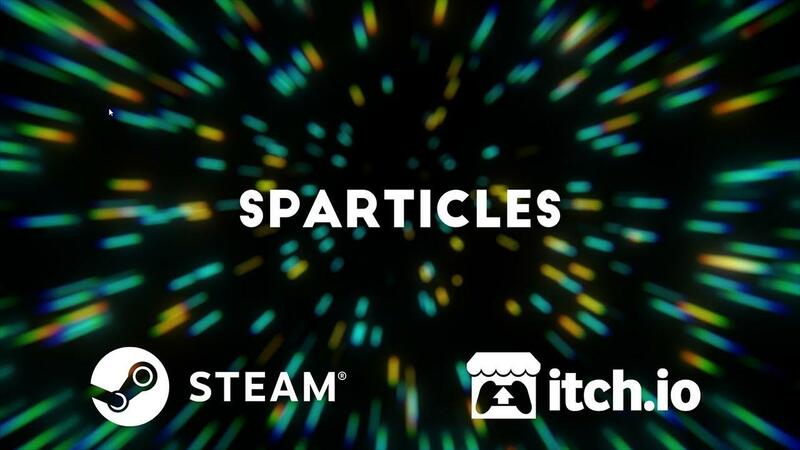 Find Sparticles on Steam. It's also on itch.io but only for Windows there I've asked if they will put the Linux version there too. Hmm. Reminds me of INK.